It is your car, and naturally, you want it to look at its best. Your best bet would be to clean it yourself on a regular basis or get services of professional car washers. 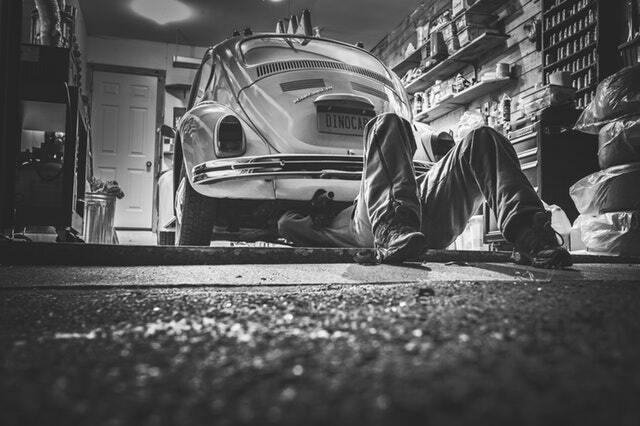 The good thing about cleaning your car regularly is that it helps in keeping the car’s appearance as well as the paint job, the undercarriage, and wheel’s functionality. Here three popular methods of car washing are discussed which will help in finding the right car wash service for your vehicle. 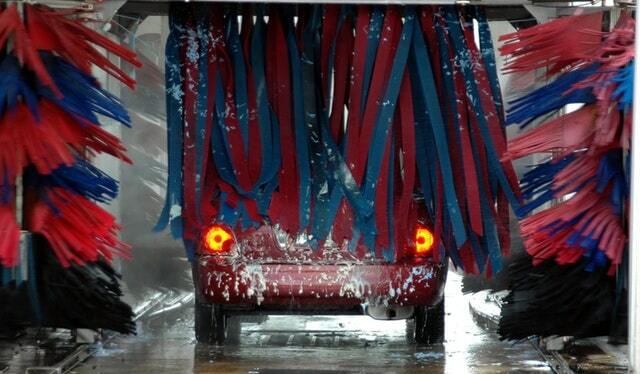 This is the most common car wash service option available. 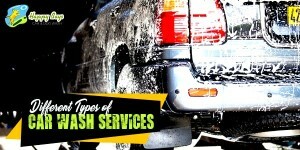 You will come across many car wash service providers providing this mode of car wash service. For a small fee, these service providers will provide you with a wash area and cleaning supplies to let you wash your car yourself. In this method of car wash service, you park your car and use cleaning supplies to do the job yourself, without availing professional cleaning services. To wash your car, you make use of a high-pressure hose to remove any dirt off the car, soap the car well, and finally rinse it to get a clean-looking car. This mode of car wash service is great for people living in an apartment or condo without any driveway, or people who would love to clean their car by hand. The downside is that the charge could be pricey, given the fact that you are doing the cleaning work all by yourself. And if you are not that skilled in cleaning or waxing, the results may not be that impressive. Nowadays, Touchless Car Wash is quite common. This method of washing the vehicle is almost similar to automatic car washes. The car is washed using water, soap and air. The car is made to pass on a conveyor belt and high-pressure hose pipe along with soap are used to loosen the dirt and clean the car. No brushes are used in the whole cleaning procedure. The good thing about this mode of cleaning is that there are no chances of damages done on to the paint or some delicate components. However, it becomes difficult to get a spotless car with Touchless Car Wash. Those who do not want any human or brushes to touch their car prefer this method of cleaning. Car detailing Calgary NW service gives more comprehensive results than car washing to get a spotlessly clean car. In this method of cleaning, instead of using an automated cleaning system, professional washer works in the cleaning task using hand washing from start to finish. You have the choice to opt for the exterior and interior car cleaning of the car. The good thing about auto detailing service is the meticulous attention given to detailing your car that leaves the vehicle super clean. However, this method of cleaning could be quite a pricey option, and it would do well to read the reviews before opting for it. Now that you have a basic understanding of the 3 popular types of services for car wash in Calgary or elsewhere, you can select one as per your preferences. Your choice would depend on the cost and other factors.